Latest Podcast: 4/22/19. Episode 146: Scientific longlining is wrong, too. This is the world’s premier site dedicated to all forms of shark-human interaction. 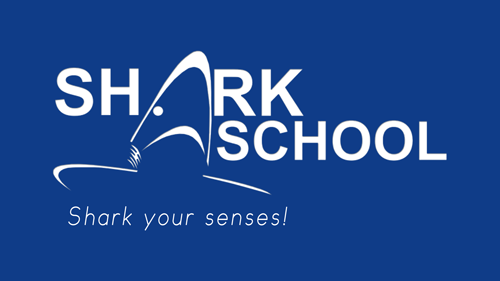 Here you can listen to in depth podcasts of all kinds of shark topics, read special blogs on hard to find issues, watch educational videos on how to interact, videos explaining shark behaviors, sign up for full week-long workshops with the SharkSchool™ and order interaction related books. No matter what type of learning you prefer - podcasts, video clips, blogs or others - we have it covered. Should you still not find your answer, send us an email and we will either discuss it in a blog or have it answered on our weekly podcast. Dr. Erich K. Ritter has a Ph.D. from the University of Zurich, Switzerland, in behavioral ecology and is the foremost expert in shark-human interaction. He is currently with the University of West Florida. He did his post-doc at the University of Miami's Rosenstiel School. 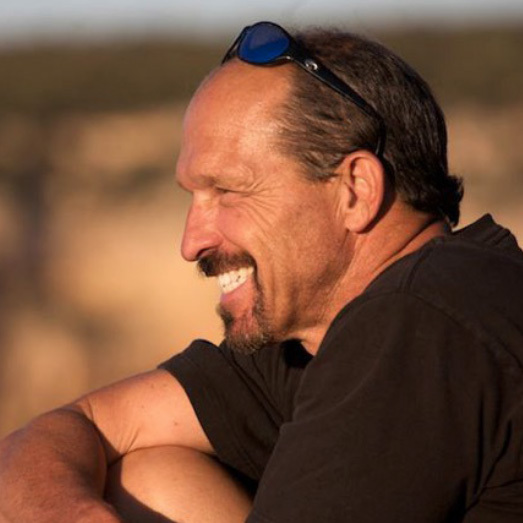 He taught and teaches field courses for students, naturalists and divers in the Azores, Bahamas, Costa Rica, Egypt, Ecuador, Fiji, Jamaica, Maldives, Mexico, Palau, Philippines, Puerto Rico, South Africa, USA and Yap. He conducts his field research primarily in the Northern Abacos, Bahamas at the "Shark Education & Research Center" (SERC). Click on the language tab to get to the respective site! This link (click on the logo) brings you to our educational site where school teachers can download lectures on sharks. If you want to know when and where an incident happened in the past or just last week, check out this site. Do you have a question about sharks? 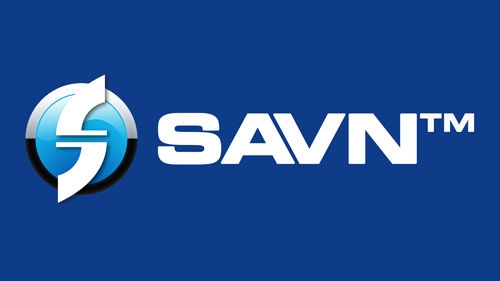 Submit your questions - we answer quickly and publish your questions (completely anonymous) in our FAQ List.